Ooooooh The Dreys is cool. Luckily so are Nat and Cook! Add those two together, some decent weather and a bunch of guests having a great time and you've got one happy photographer! So yeah, this day was pretty awesome. 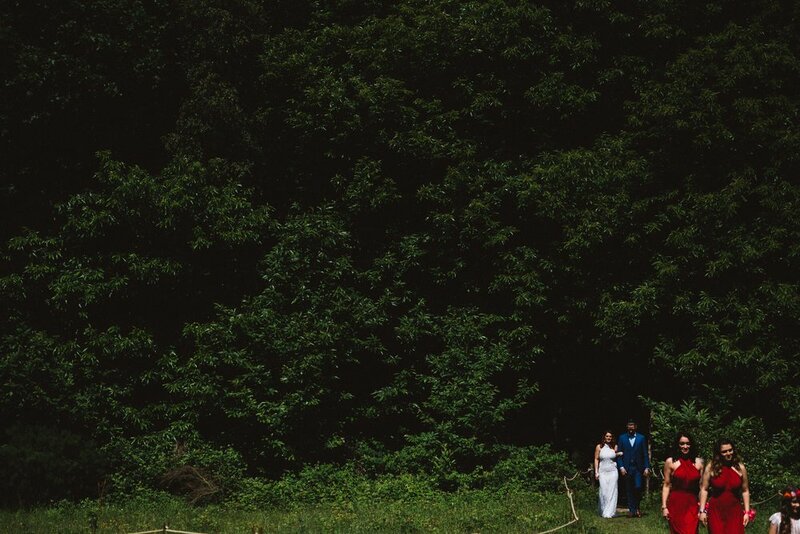 A quiet civil ceremony in front of family followed by a humanist ceremony in the woods, so much emotion. I loved every minute. Nat and Cook have been together for a fare few years and had the day they fully deserved. Hopefully these pics do them justice and I can't wait to show you more when they're fully edited! Nat and Cook, this ones for you!